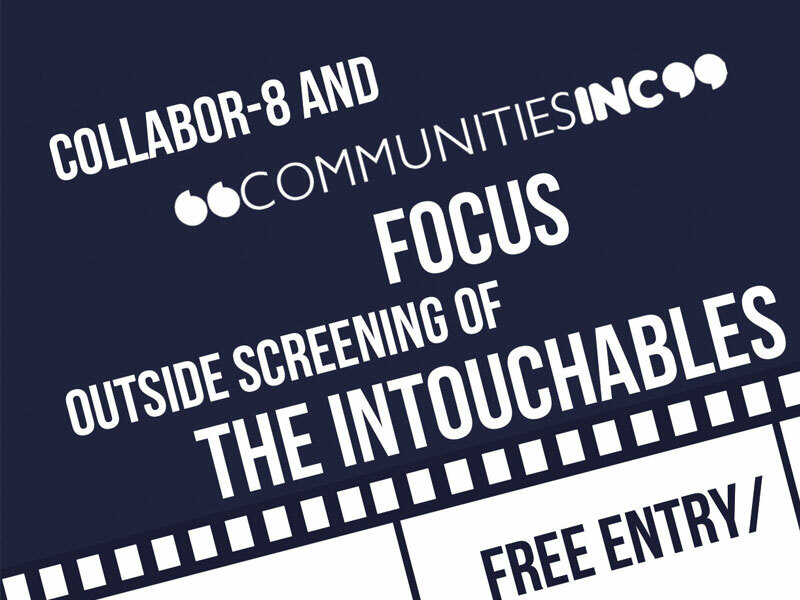 Communities Inc and Collabor-8 Collective present October Focus: The Intouchables to celebrate the launch of Hate Crime Awareness Week 2016. The event is an invitation to look at what brings us together rather than at what sets us apart and acknowledge the difference positivity, diversity and acceptance can make in the lives of each one of us. Walk the Talk: How to ensure continuous support for the refugees and asylum seekers? Be the first to find out about our events, training and ways to get involved.